Are You Entitled To a New Trial When a Witness Recants Their Testimony? Are you entitled to a new trial when a witness recants the testimony given at trial? The answer is maybe. In the case of United States v Bass, which was decided in April, 2015, Bass was convicted of credit card fraud. His co-defendant recanted his trial testimony against Bass. The trial court held a hearing and concluded that the recantation was not credible and the conviction was affirmed. The court of appeals agreed stating that recant was not credible. The court held that the granting of “a new trial based on witness recantation depends on three factors: (1) the testimony was material and false; (2) the jury would have reached a different conclusion without the testimony; and (3) the party seeking the new trial was surprised by the false testimony and was not aware of its falsity until after trial. There are many nuances in the practice of criminal law and a lot to know. This is why you do not want to trust your future and freedom to an attorney that “multitasks” by practicing in other areas of the law AND criminal law. The finer points of criminal law can run from knowing whether a confidential informant’s information is admissible as evidence, or what to do when a witness recants to being able to properly cross-examine of a police officer. This savvy and ability takes years to perfect. 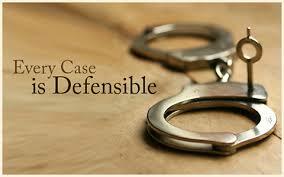 There are many hours of study and practice required to be a top of the line criminal defense attorney. The attorneys of LEWIS & DICKSTEIN, P.L.L.C. 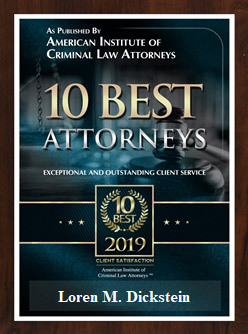 have been in the business of practicing criminal law for more than 20 years. Each of the firm’s attorneys have a long and impressive record of success as criminal defense lawyers. 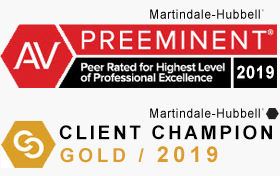 Our attorneys have won many awards and served in many capacities such a hearing officer and district court magistrate. The firm of LEWIS & DICKSTEIN, P.L.L.C. take its role as a criminal defense law firm very seriously. 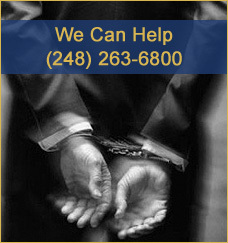 If you or someone you know is facing criminal problems, please call us at (248) 263-6800 or complete a Request for Assistance Form and one of our attorneys will contact you.